Three astronauts from the US, Japan and Russia have docked at the International Space Station where they joined two other Americans and one Russian. The journey took two days after they blasted off from the Baikonur cosmodrome in Kazakhstan on Sunday. Commander Anton Shkaplerov of Roscosmos and flight engineers Norishige Kanai of the Japan Aerospace Exploration Agency and Scott Tingle of NASA docked their Soyuz spacecraft about 250 miles (400 km) above Earth at 0839 GMT. 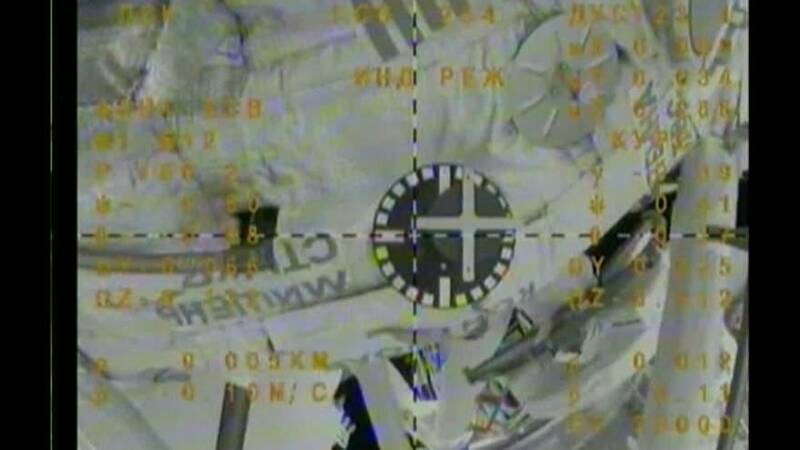 Shkaplerov, Kanai and Tingle join Alexander Misurkin of Roscosmos and Mark Vande Hei and Joe Acaba of NASA, who have been aboard the space station since September.